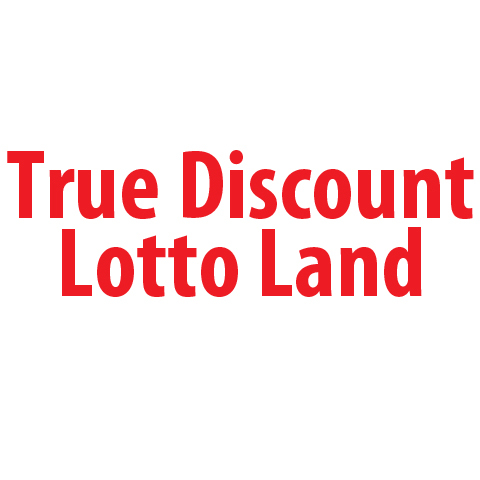 True Discount Lotto Land, in Ardmore, TN, is the area's leading beer and tobacco store serving Giles county, Elkton and surrounding areas since 1999. 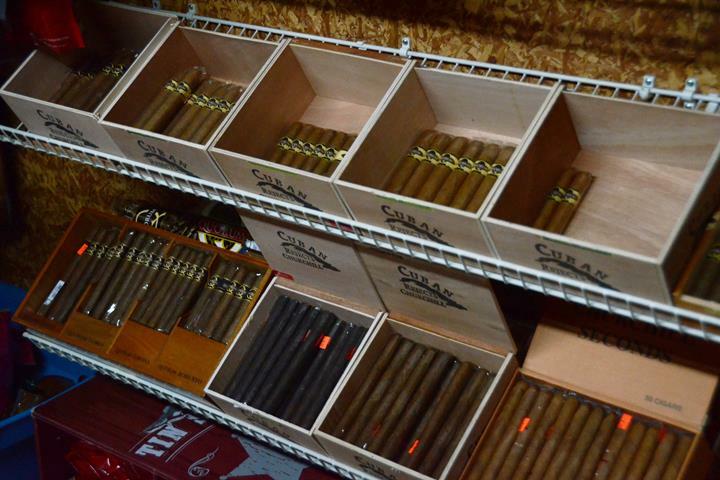 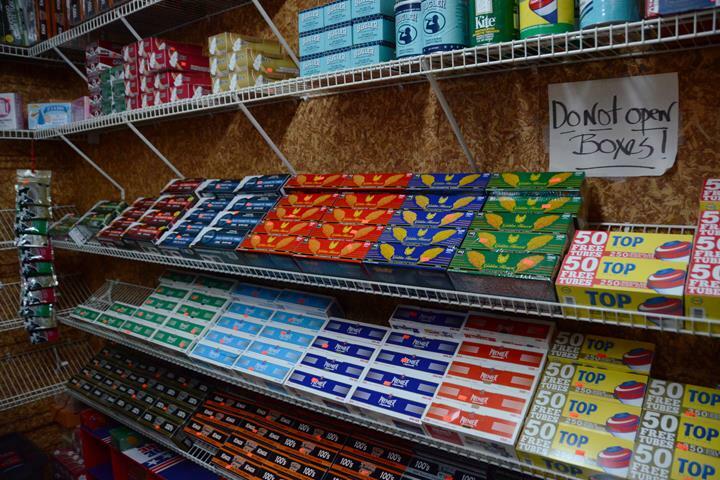 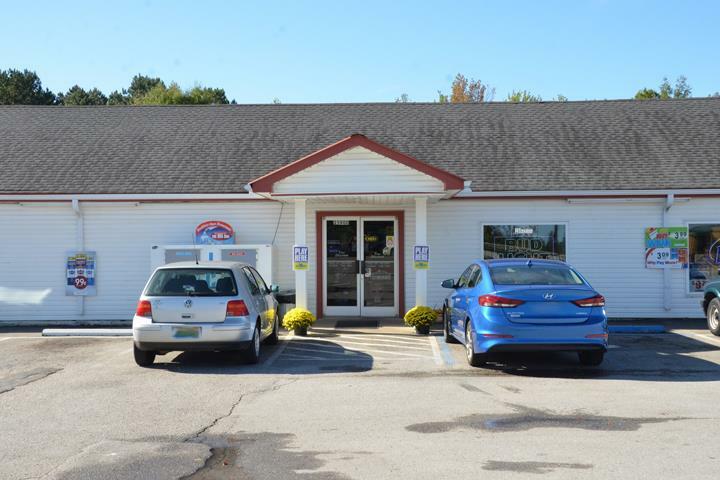 We offer tobacco, premium cigars, packaged beer, electronic cigarettes, lottery, Powerball, soda, snacks and more. 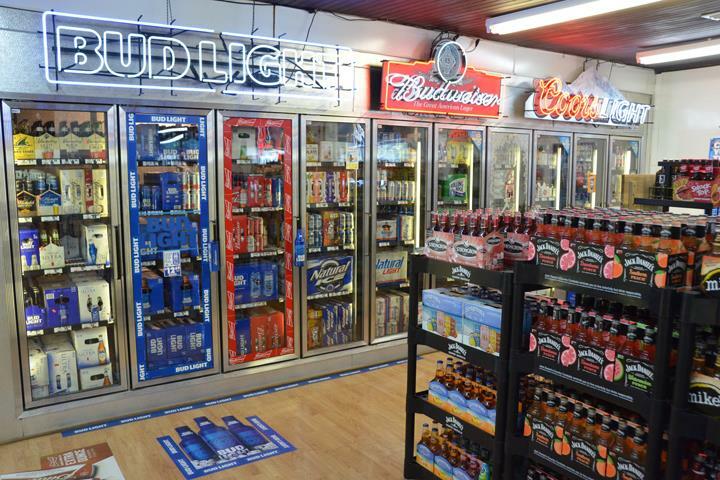 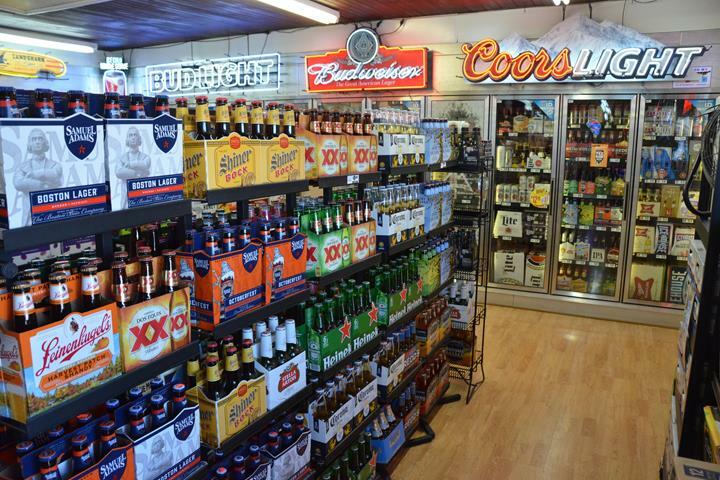 For your next beer or tobacco purchase, visit True Discount Lotto Land in Ardmore.